At the end of Arrow Season 6, we saw Oliver Queen behind bars. The former Mayor of Star City is trapped. Ricardo Diaz is loose and all hell is about to break loose soon as Star City braces for another major impact. And this time, the Green Arrow will not be there to protect the innocent civilians from getting into harm’s way. 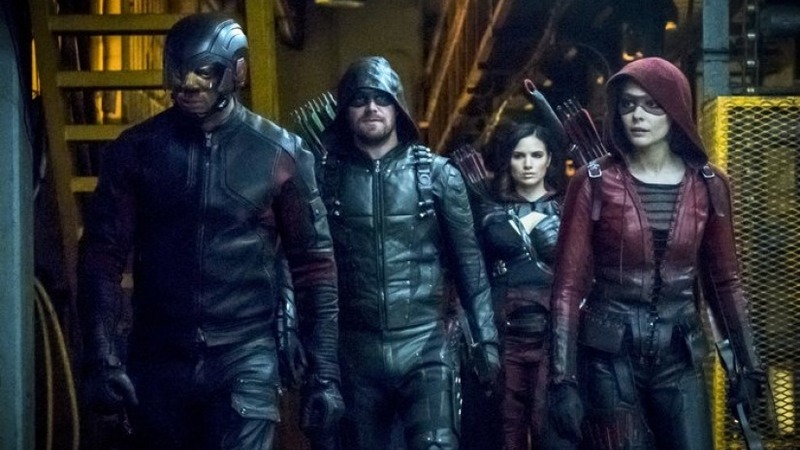 As fans of the Arrowverse were left to their own devices about what’s about to happen in the upcoming Arrow season 7, there was a nasty rumor floating around as to the direction of Season 7 might be heading when it releases after the next couple of months. 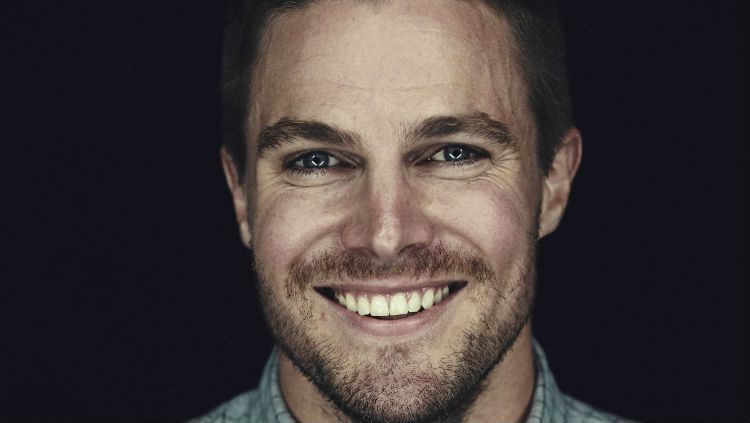 All thanks to Stephen Amell, that rumor has been busted and all things have returned to normal, for now. But what was that rumor that was so huge that the lead star of Arrow himself had to step in to put a leash on things? Presenting Stephen Amell debunks MAJOR Arrow Season 7 rumor!!! Season 6 ended in an explosive manner that left too many questions before it gave us too little answers. Oliver Queen ended up admitting to being the vigilante known as the Green Arrow. He struck up a deal with Agent Watson. The charges were found to be true and Oliver agreed to cooperate with the authorities on the condition that the rest of his teammates are left alone. The FBI took Oliver into custody and sent him to the Super Max prison called the Slab. The plans of Ricardo Diaz were foiled by a single bold move by Oliver Queen. And this is where the new rumor comes in. 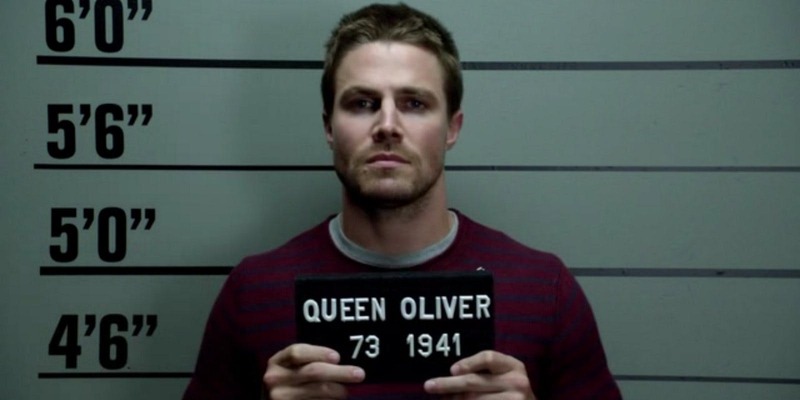 The news was circulating that Oliver Queen won’t stay incarcerated for long. According to some sources, the maximum amount of time the Slab could keep Oliver Queen aka the Green Arrow behind bars was three episodes at best. That would mean Oliver would be back as the Green Arrow at the beginning of Arrow Season 7 Episode 4. Or will he? The rumor was too good to be true. 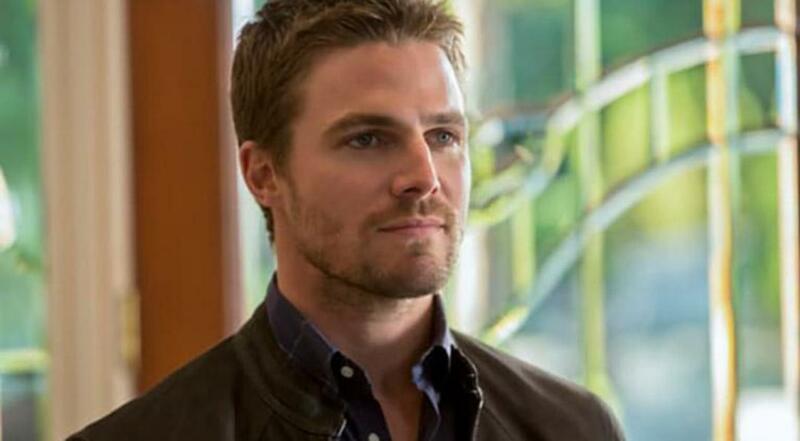 And to add insult to injury, Stephen Amell, who plays Oliver Queen in the Arrowverse show, has himself took to social media and claimed the rumor to be utterly “False”. So there you have it!! Oliver Queen is not going to be in prison for just three episodes. 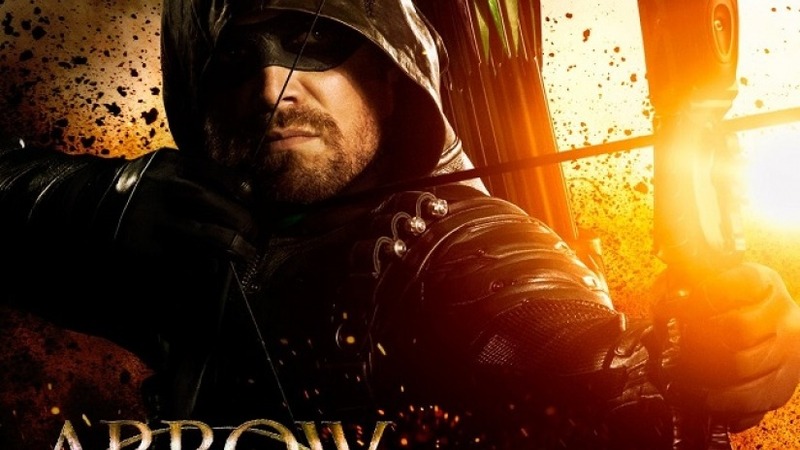 The Season 6 of Arrow was mainly aimed at trying to justify the notion that the Arrow, no matter how noble a soul, was still a vigilante and hence, against the law. 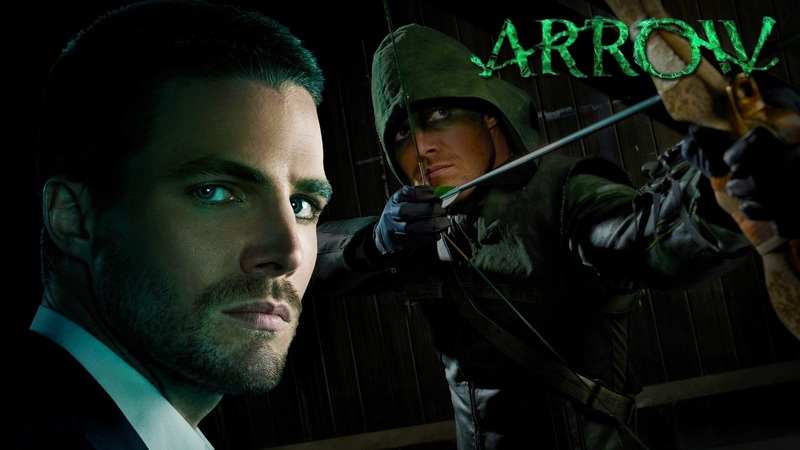 The Arrow has been chasing after criminals who break the law ever since season 1. It was high time that Oliver Queen paid for his own personal bag of sins. The entire season was built on the fact that no matter who you are, you break the law, you pay for it. It was the crux that was essential for that incredible ending. If Oliver Queen could escape judgment so easily and right after three episodes, it would be a tight slap on the face of Season 6 writers who worked to make that season a reality. But it could also be interpreted in another way. Oliver Queen has been known to toy with his fans. Maybe what he means by ‘False’ is the fact that he won’t even be in the Slab for even three episodes?!?!? Maybe he will be out on the premiere episode itself when Oliver’s teammates decide to break him out when things go way out of hand for them and they need the Green Arrow’s help to solve the problem. Season 7 will also see the return of Colton Haynes. 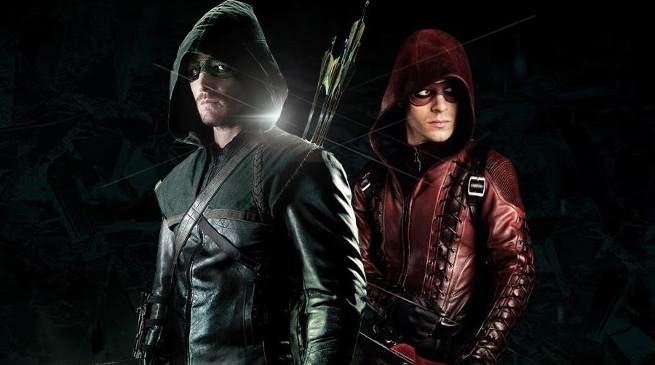 He plays the fan-favorite character of the Arrowverse known as Roy Harper aka Arsenal. Arsenal will be a series regular in Season 7. Considering the fact that Arrow Season 7 will see a heavily packed Team Arrow with so many talented members and extreme firepower, expect Arrow Season 7 to be heading towards an amazing direction. Something big is about to hit Star City. 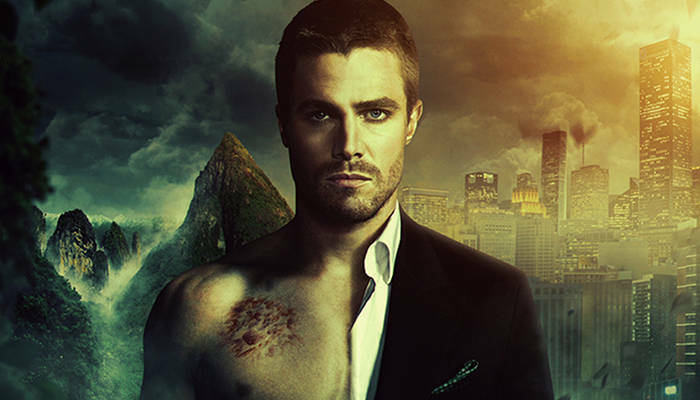 The question is – Will Oliver Queen watch it from the sidelines this time or will he again take charge?